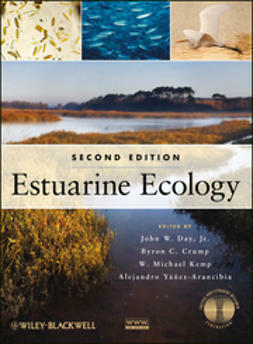 Fundamentals of Aquatic Ecology is a completely updated and revised edition of the earlier work, Fundamentals of Aquatic Ecosystems. 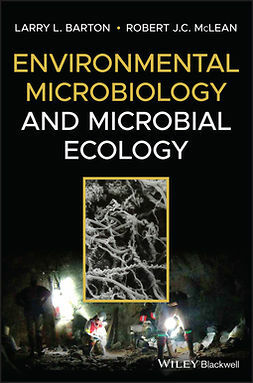 The new edition has been re-titled to reflect the fact that the authors found that, from the modification exercise, a completely different and new book emerged. The new edition concentrates heavily of the fundamental features common to all aquatic systems, both marine and freshwater. 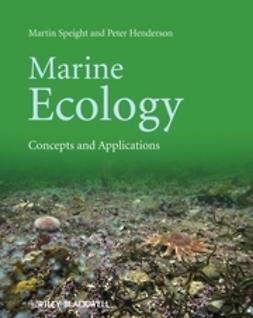 This unique synthesis allows for the discussion of ecological processes comparatively, across environments. 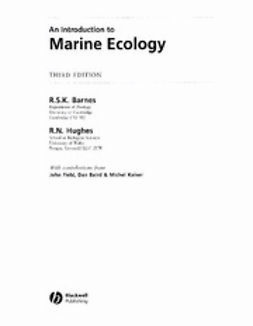 A general introduction is followed by discussion of various 'types' of aquatic ecosystems - open waters, coastal zones, benthos, and the aquatic ecosystem as a whole. 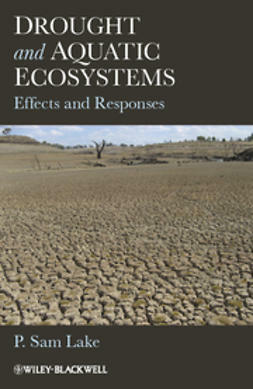 This is followed by an important new chapter on aquatic ecosystems and global ecology. 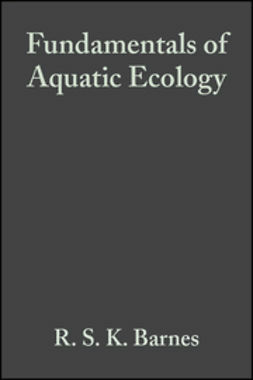 Later chapters consider the individuals and communities in aquatic ecosystems. A totally re-written and rejuvenated edition of an established student text. 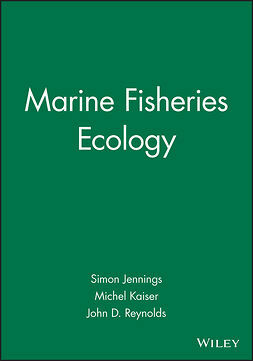 Synthesizes both marine and freshwater ecology. 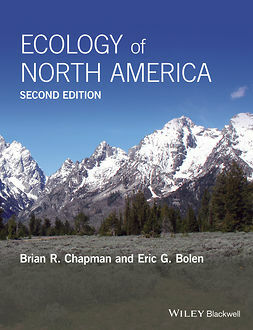 Covers both ecosystem ecology and population biology. In depth consideration of man's impact on the aquatic environment.